It might be cold outside, but that isn’t keeping the farmers and makers from delivering Birmingham’s freshest goods, goodies, and staples. 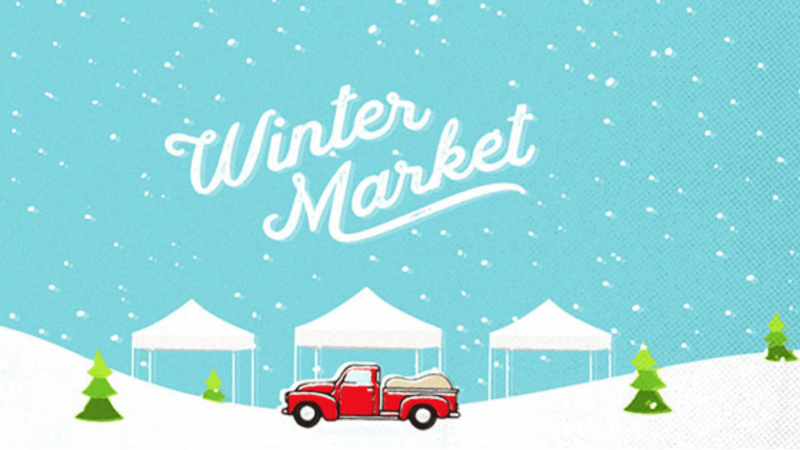 As of Saturday, January 19th, the Indoor Winter Market is back! 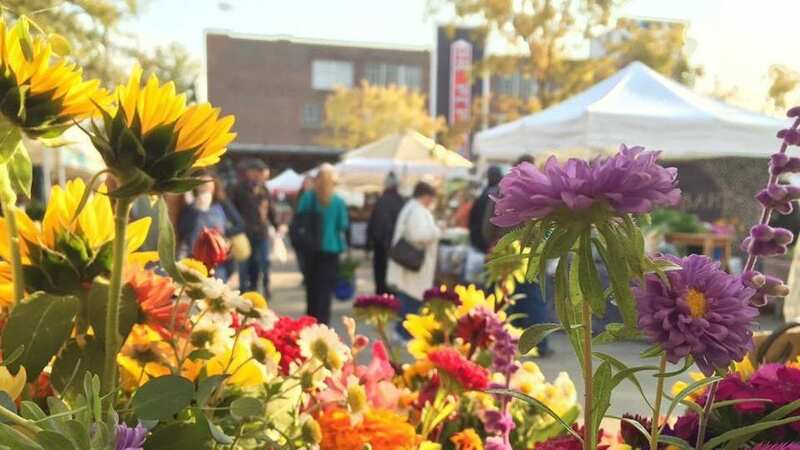 From now through March, the Pepper Place Indoor Market will be up and running from 7 AM to Noon, rain or shine. Come see what our wonderful vendors have in store! To learn more about the Market, visit PepperPlaceMarket.com, and be sure to follow us on Facebook and Instagram. *Please leave your pups at home for our Indoor Market.